Most of our extended family lives out of state, which means between vacations and family visits, we do a lot of traveling. It also means I’m constantly looking for ways to entertain my kids so they are not annoying other passengers on a plane or annoying me on long car rides. In an effort to keep peace, various electronic devices are stashed in the kids’ carry-along travel bags and a good set of head phones are critical. Health experts have said that the ear buds are not good for hearing because of the closeness of the speaker to the eardrum. 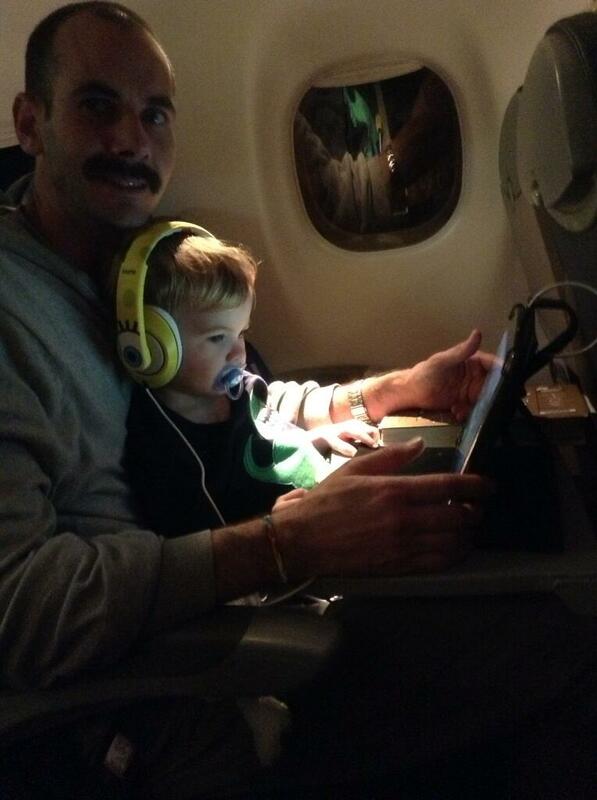 So I prefer for my kids to use the “over the ear” type of headphones. Over the ear headphones also reduce the extent to which others can hear what you are listening to. 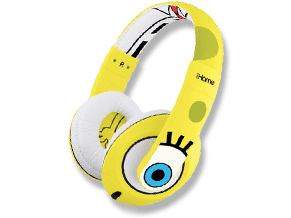 The iHome Spongebob Squarepants Head Phones are exactly the type of head phones that I prefer my kids to wear. (They also come in Teenage Mutant Ninja Turtle designs.) Not only do the headphones look great, they also put out a clear, quality sound. The head phones come with their own volume control, but in the interest of hearing health, advise your kids about not setting the volume too high.